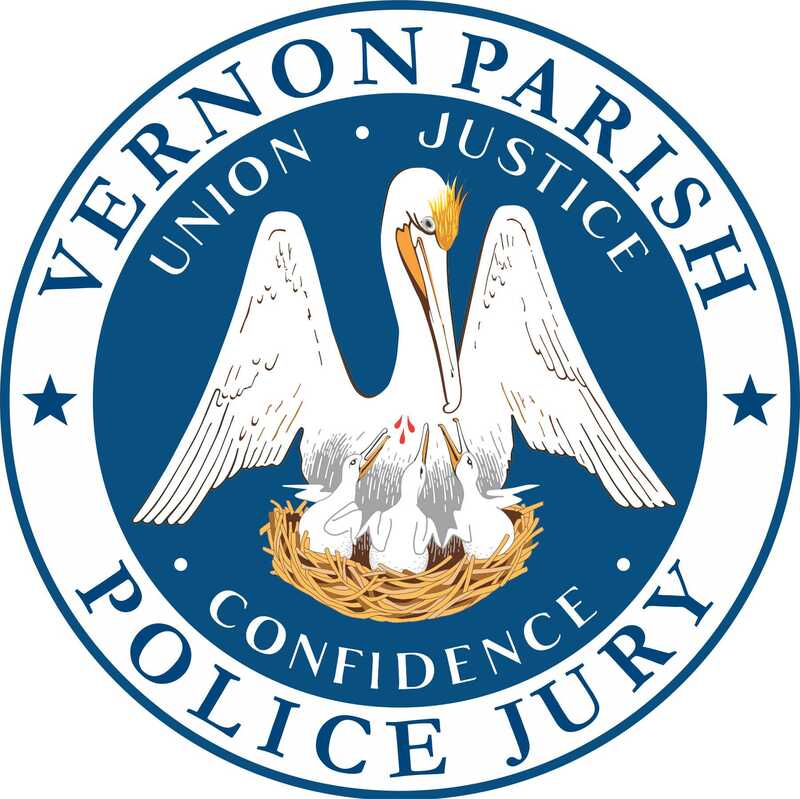 The Vernon Parish Police Jury is the governing authority of Vernon Parish. The parish is located in west Central Louisiana, has a land mass of 1,341 square miles (making it the 2nd largest parish in the state), and has a population of 52,334. 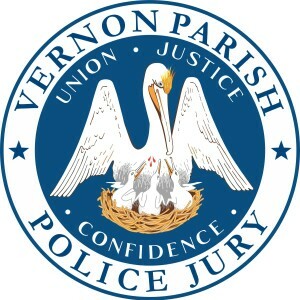 Vernon Parish is the Proud Home of JRTC and Fort Polk and has six incorporated communities – City of Leesville, Town of Hornbeck, Town of New Llano, Town of Rosepine, Village of Anacoco, and Village of Simpson – as well as several unincorporated communities – Evans, Pickering, Pitkin, and Slagle.